The South Coast Run Half Marathon is organised by UK Triathlon. 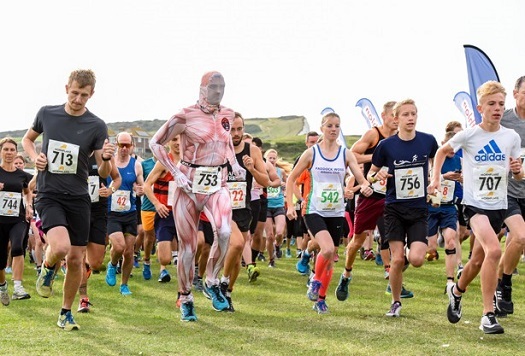 It is one of several races making up a family day of running in Seaford, East Sussex. Other races include the South Coast 10k and a 5k race. Runners follow and out-and-back course along the esplanade at Seaford. This is a flat and fast route, allowing for the chance of a PB.